Our structured and organised repeat prescription service ensures your pet receives prompt treatment when you need it. 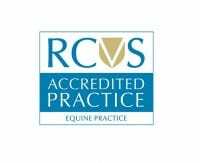 We are extremely diligent in ensuring your medication is correctly ordered and dispensed by one of our trained veterinary staff before the dose is checked and signed off by one of our vets, prior to collection. For these reasons we advise 48 hours notice when requesting a repeat prescription. The Hook Norton Veterinary Group complies with RCVS guidelines regarding the dispensing of medicines, therefore we can only provide repeat prescriptions to animals ‘under our care’. For the majority of medications, a pet requiring a repeat prescription will need to be re-assessed every 3 months, however this may vary in individual circumstances. Checks may be required more frequently for certain medications, eg. diabetic. This is in the interest of your animal’s health and is a legal requirement. 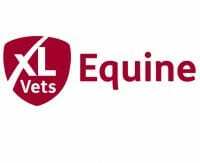 Exceptions are made for wormer and flea treatment where the period since the last examination is extended to 12 months. To get your repeat prescription please complete the form below or feel free to contact us at the practice and we can discuss your requirements. If you have multiple pets please submit a separate request for each one. 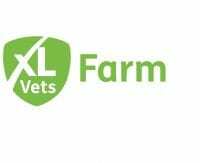 It is important to note that if we have not examined your pet in the last 3 months (12 months if requesting flea and wormer treatment) we may not be able to provide a repeat prescription, so please telephone the surgery if in doubt. 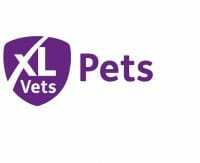 In certain circumstances our vets may request that your pet is checked more frequently and a blood sample or additional tests may be required. Prescriptions received by our team before 2pm on a weekday will be ready for collection 48 hours later. Any items ordered on a Friday will not be ready for collection until after 2pm the following Tuesday (or Wednesday following a Bank Holiday). We do not process repeat prescriptions over the weekend, therefore any medication or food ordered will not be available until after 2pm the following Tuesday. Payment is expected at the time of collection and if the drug is a special order we may request payment in advance of placing the order.